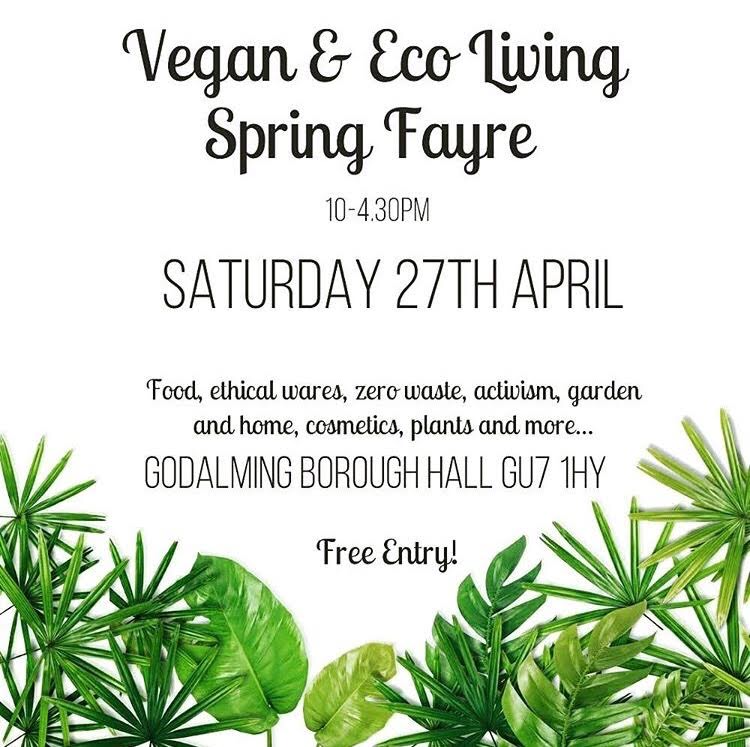 Many stalls mainly featuring food though there will be charity, beauty, clothing and wellness stalls with various talks taking place throughout the day. 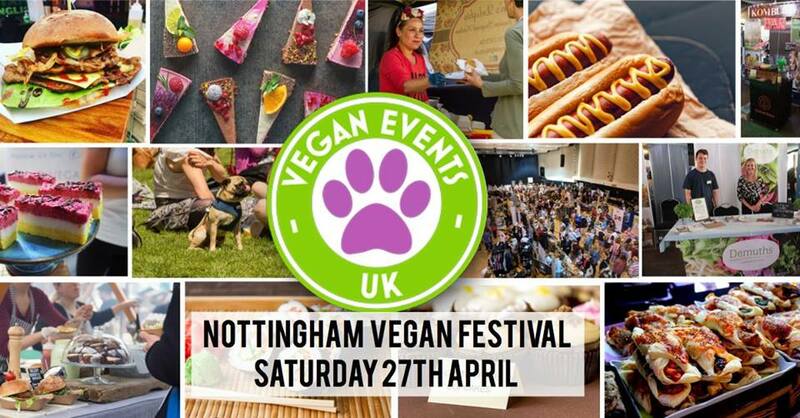 The aim of the festival is to promote a vegan diet, sustainability and animal welfare in a positive atmosphere. The profits of the event go to the charity organising which helps care for and rehome animals that have been rescued. The festival runs from 10:30-17:00 with tickets £3 on the door or you can purchase VIP tickets in advance by emailing events@farplace.org.uk which allows early entry and a goodie bag of vegan treats.